Home » Credibility. Experience. Results. Parker Ostovich & Associates is a defense consulting firm specializing in the conventional Army and special operations areas of manned and unmanned aviation. 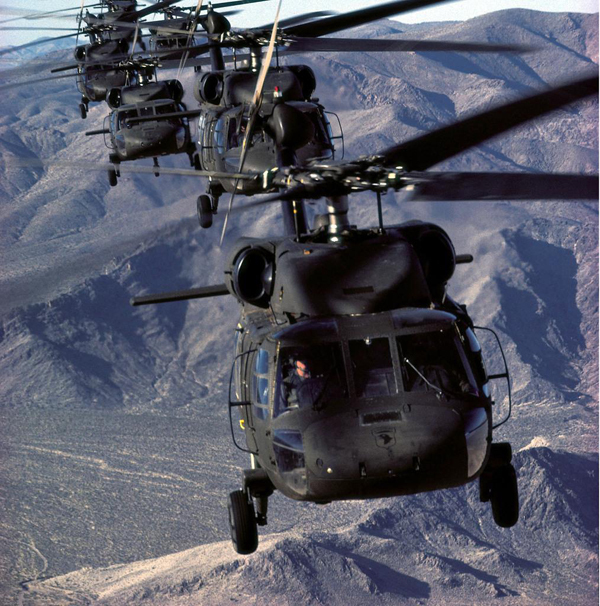 We combine decades of high-value skills, training and experience in conventional Army and special operations aviation with military discipline and rigor.